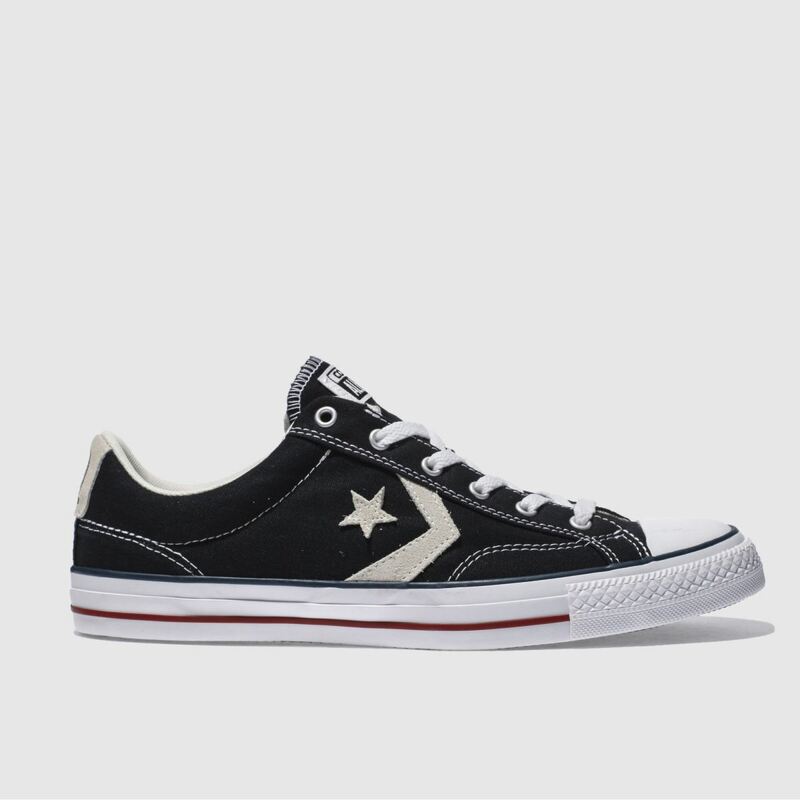 Take your style game up a level, with the Converse Star Player Remastered. 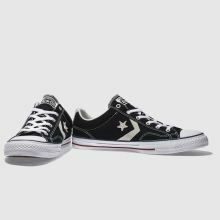 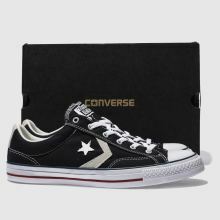 Arriving for stylish chaps, the black suede upper is joined with off-white star and chevron suede overlay, along with decorative stitch detail. 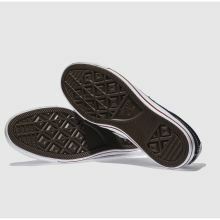 A sturdy vulcanised sole completes.